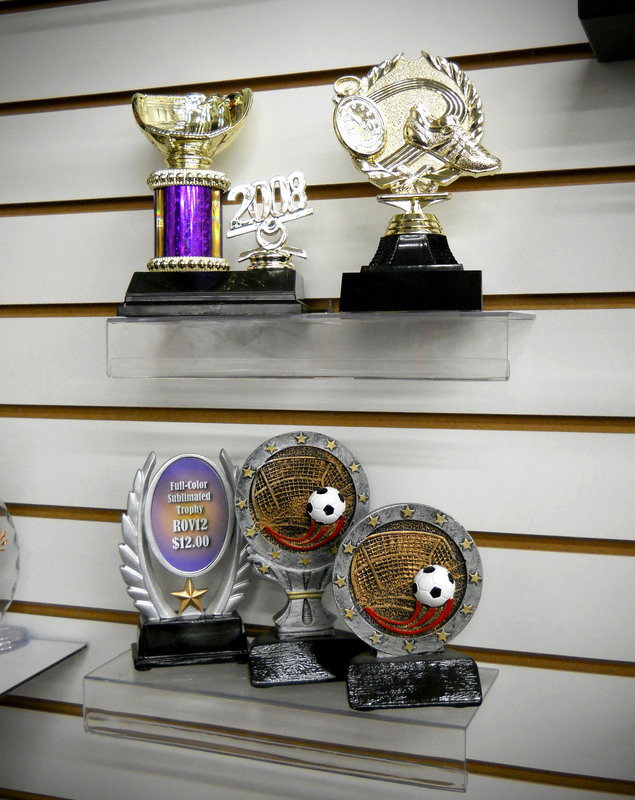 ProPrintsGear has an expanded area for custom trophies and engraving. 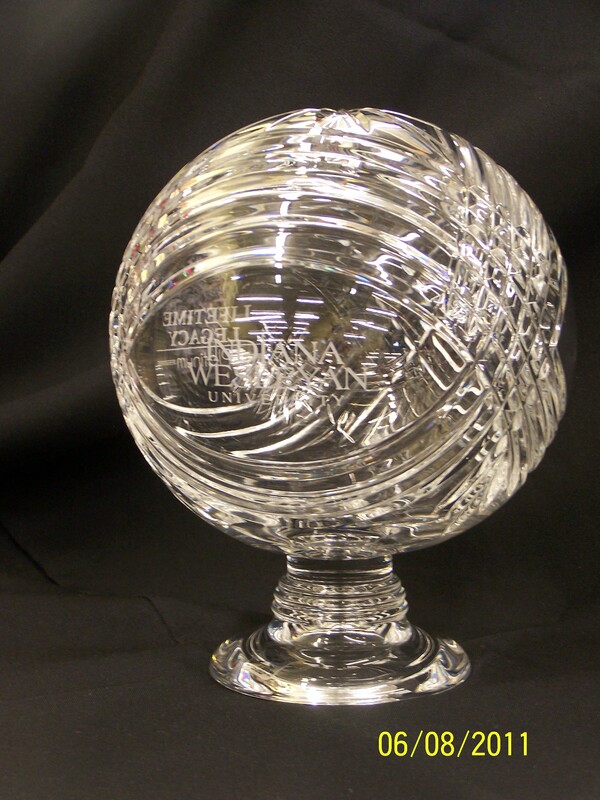 Trophies are built in-house and engraved to reflect the recognition message. Our laser engraver can burn intricate images and names into wood plaques, bronze plates, acrylics, and a variety of other host materials. 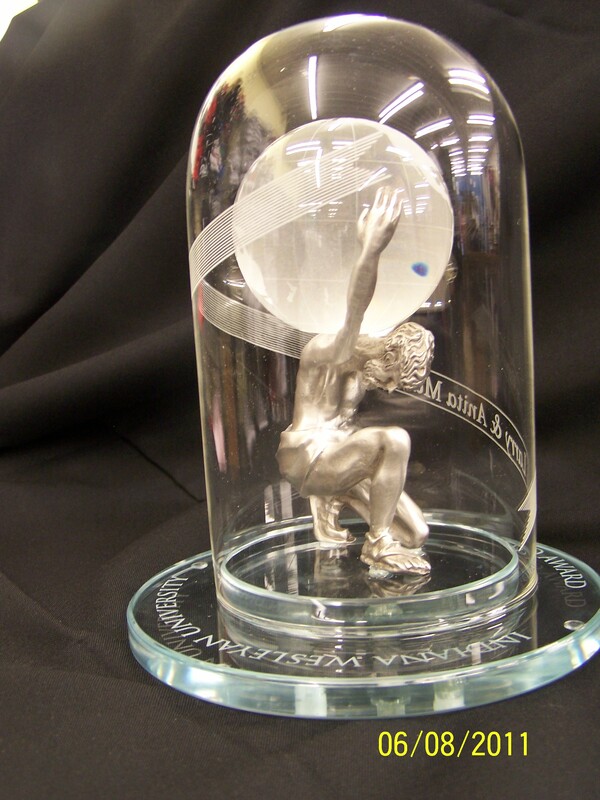 These items can be used for conferring awards or recognition, or even just a personalized gift. Our rotary engraver is a new addition that will enable us to engrave a larger variety of materials to meet customer’s needs. Visit our show room to preview samples we have on display, or visit our partners sites below to see the many options available. 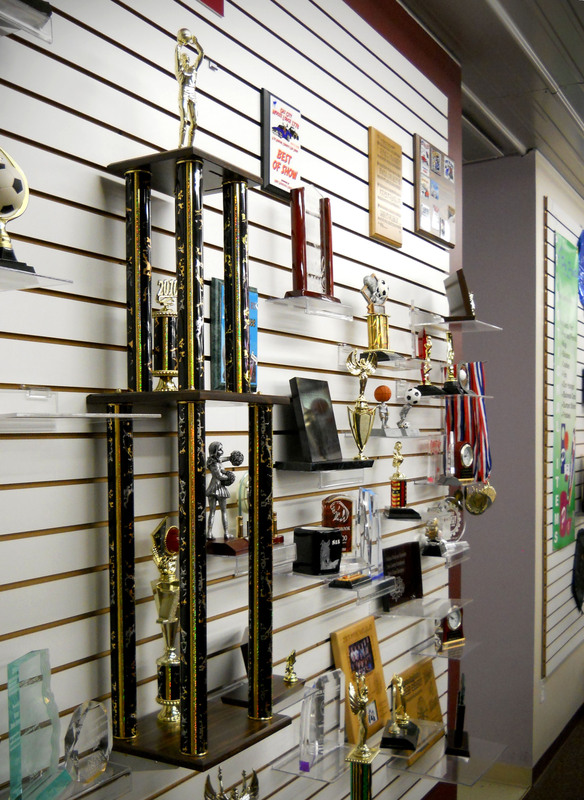 Whether you are looking to recognize your hard-working employees or celebrate your little leaguers, we are able to design and provide the best solution for you. Marco Awards Group is a wholesale trophy component distributor with over 31 company-owned domestic distribution centers, including locations in both Canada and Puerto Rico. 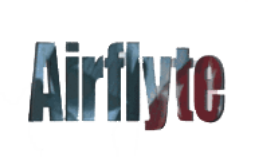 Airflyte® products are produced by Tropar Mfg. Co., a fifty five-year old privately held company, founded in 1959. At Tropar, we are dedicated to producing affordable high-quality recognition awards. With over 15,000 products in stock, JDS is the largest wholesaler of personalization and awards components in the world.